Not sure where to start? Live Chat with a certified expert! Always local. Always human. Guaranteed. 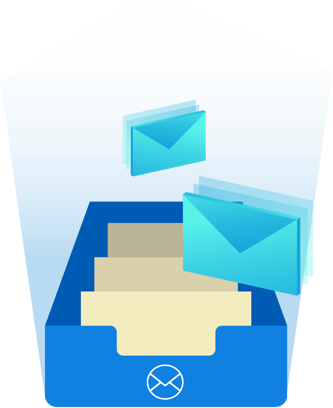 Secure any email service where you control the domain and DNS records. Seamless integration with Microsoft Office 365, Google G Suite, on-premises Exchange 2003+, and many more email providers. Best of all: activation is completely in your control, with domain, group, and user-level policies set up in minutes. Today’s email threats move fast, and growing businesses need predictive email security – defeating today’s threats with an eye on tomorrow. 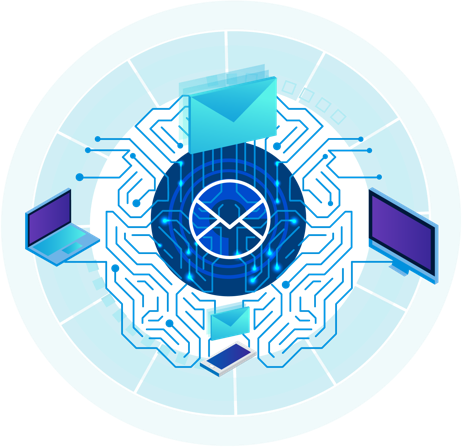 The same technology as our award-winning Intercept X, the artificial intelligence built into Sophos Email sandboxing is a deep learning neural network, able to detect both known and unknown malware, as well as unwanted applications before they execute.